If you’re a feline aficionado, then chances are you’ve heard of CatCon – the cat convention held in Los Angeles. 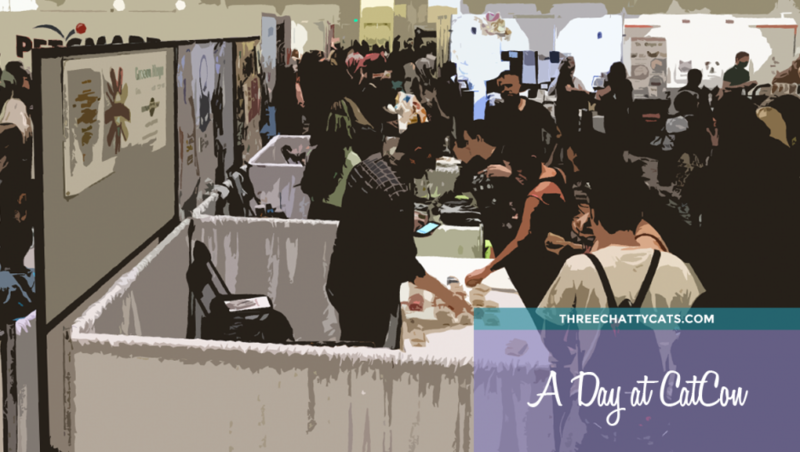 The third annual CatCon took place on August 12th and 13th at the Pasadena Convention Center, chock-full of cat products, cat lovers and even cat celebrities (both human and cat)! 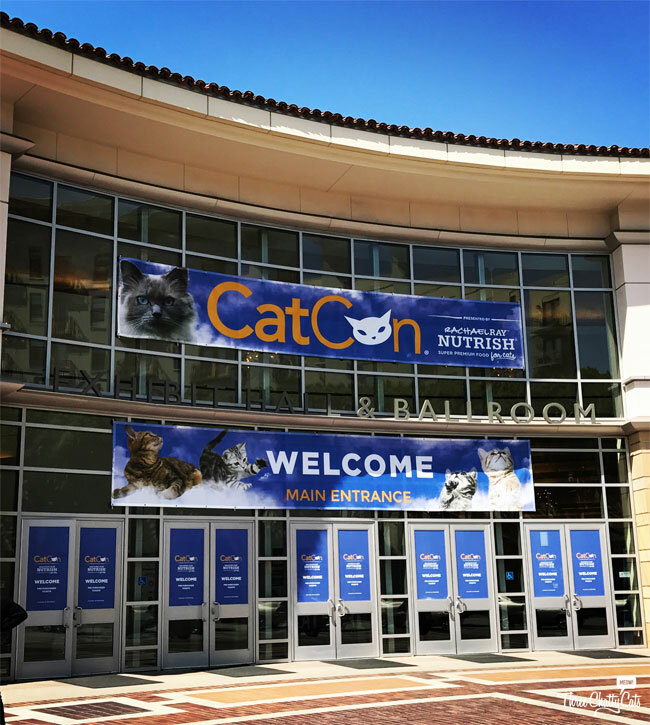 Here’s my little recap of my day at CatCon. And stick around for the giveaway at the end!